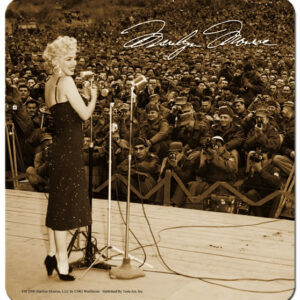 This 11×14 lithograph of film star Marilyn Monroe posing over a Manahttan subway grate as the wind blows her white dress was taken on September 16, 1954. 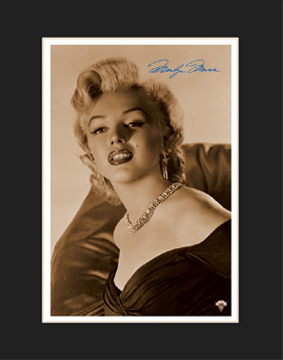 This lithograph also features a bold facsimile signature of Marilyn Monroe. 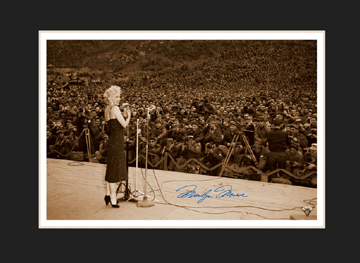 Archival photograph featuring Marilyn Monroe entertaining the troops in Korea, photographed on Februaury 18, 1954, featuring bold facsimile signature of Marilyn Monroe. 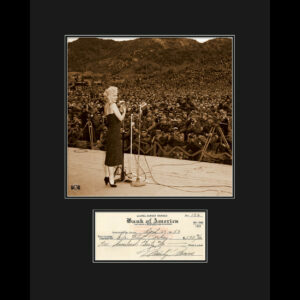 Framed 16×20 fuji crystal archival photo featuring Marilyn Monroe. 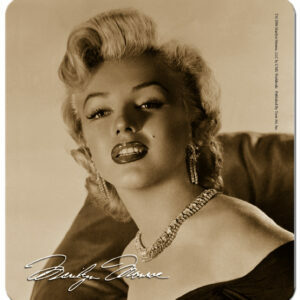 “Marilyn Monroe with Skirt” was photographed on September 16, 1954. 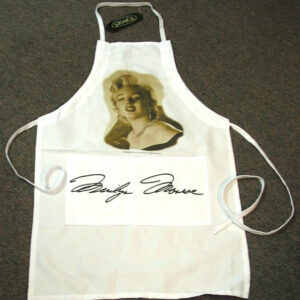 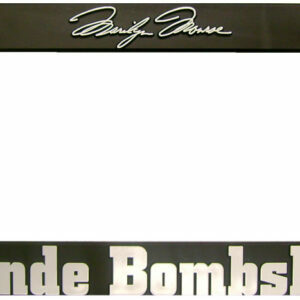 Includes a reproduction of a personal check signed by Marilyn Monroe. 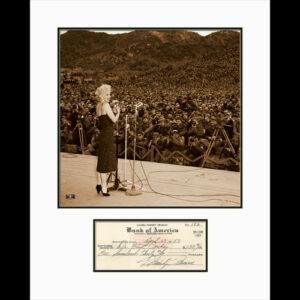 COA included. 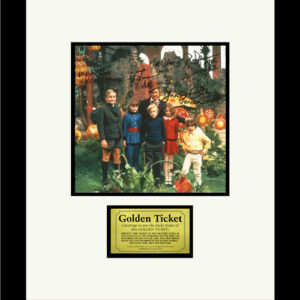 Vintage photo, autographed by the entire kids cast of Willie Wonka and the Chocolate Factory – one of the most popular films of all-time; framed with a replica of the famed “Golden Ticket”; accompanied by a photo collage of all the kids as adults signing the piece.